On Friday, March 30, Reinhardt students Jessie Fanczi and Grant Ashton traveled to the University of West Georgia in Carrollton to participate in this year’s Georgia Regional Phi Alpha Theta Conference. There were four concurrent sessions of three panels each over the course of the day, and the overall quality of the papers was very good. 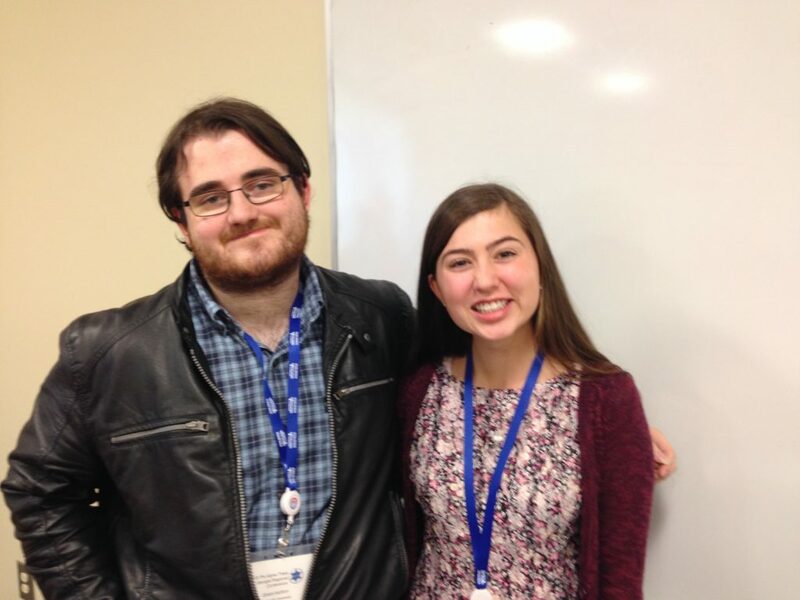 Jessie presented a paper on Stanley Porter, one of the pioneers of racial integration at Reinhardt College in the late-1960s, while Grant gave a paper on the Gaelic Revival of late nineteenth century Ireland. 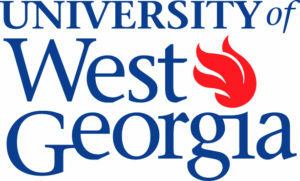 Grant Ashton and Jessie Fanczi, UWG, March 30, 2019. Other interesting papers I heard addressed the Astor Place Riot, the German Student Movement of 1968, NBA star Allen Iverson as a hip-hop icon, US Senator and Supreme Court Justice Hugo Black, Presidents James Madison and John Adams, and Baptist minister John Leland. A session that I chaired featured papers on Catherine the Great, the policy of “salutary neglect” toward the American Colonies in the eighteenth century, and the Spanish Civil War as represented in the Daily Worker, the official organ of the Communist Party of Great Britain. I repeat that the quality of these papers was very high. The swag was good, too! It was kind of the nursing school to lend us their beautiful new building for this conference. 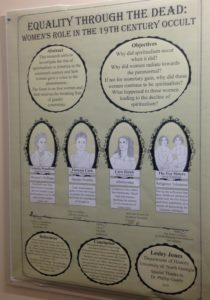 Thanks to Colleen Vasconcellos and Stephanie Challifoux of UWG’s History Department for organizing such a great event. This entry was posted in Conferences, Phi Alpha Theta, Reinhardt Students by jgood. Bookmark the permalink.